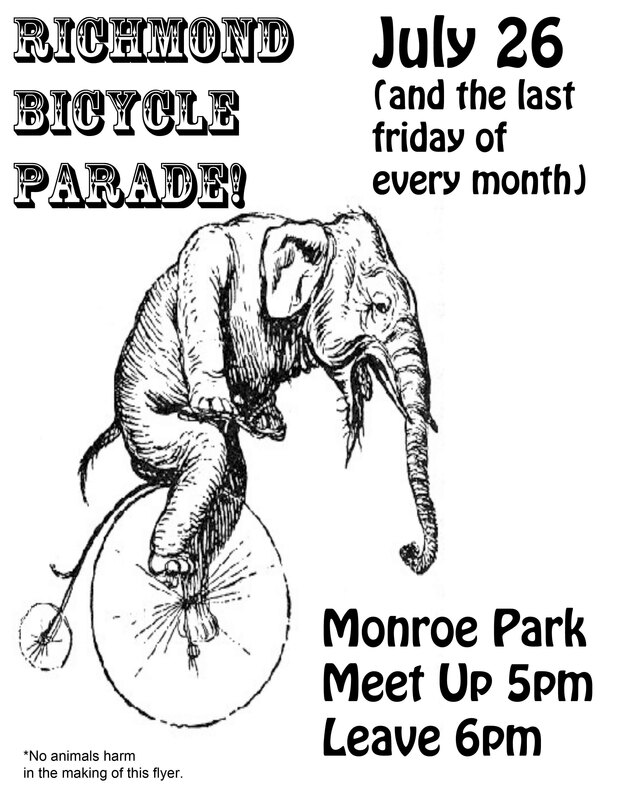 Bicycle Parade for the MASSES!!!! Previous Post Closed May 25 Sat. for International March Against Monsanto! Next Post BBQ Meet, Greet, and EAT!!! !